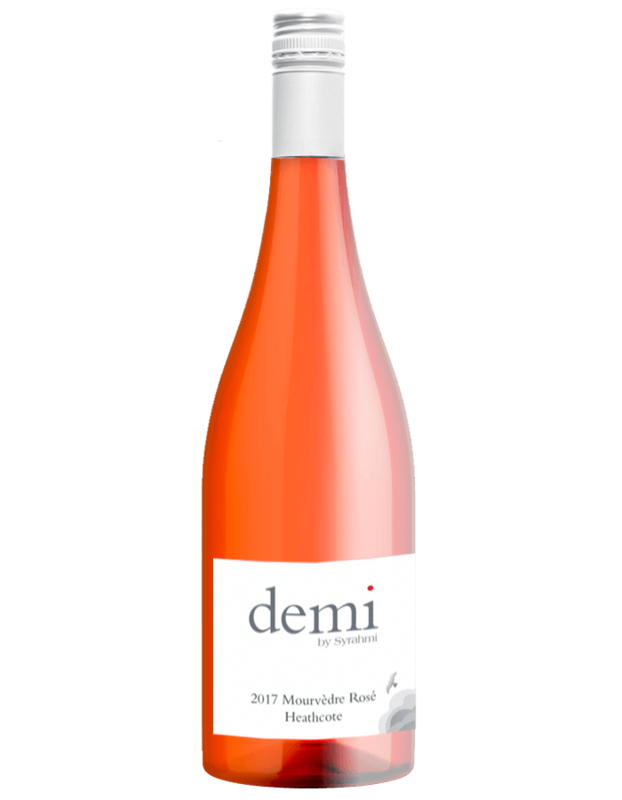 After ageing for 42 months in a 100% new French oak, the wine was bottled unfined and unfiltered, then aged again for another 27 months in bottle before being released. 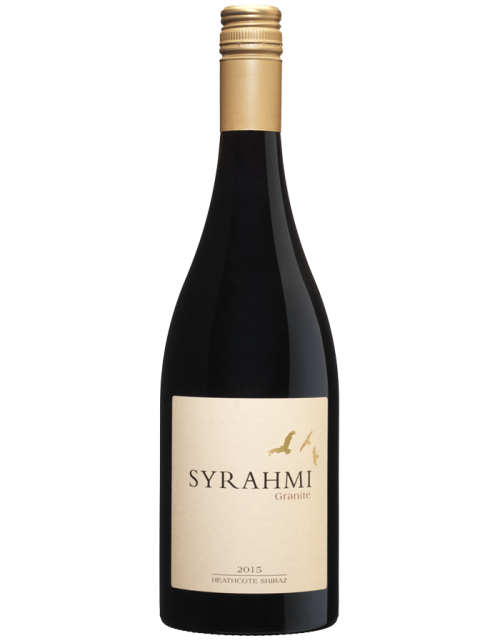 Syrahmi wines have always been made to be approachable on release and ready for drinking. 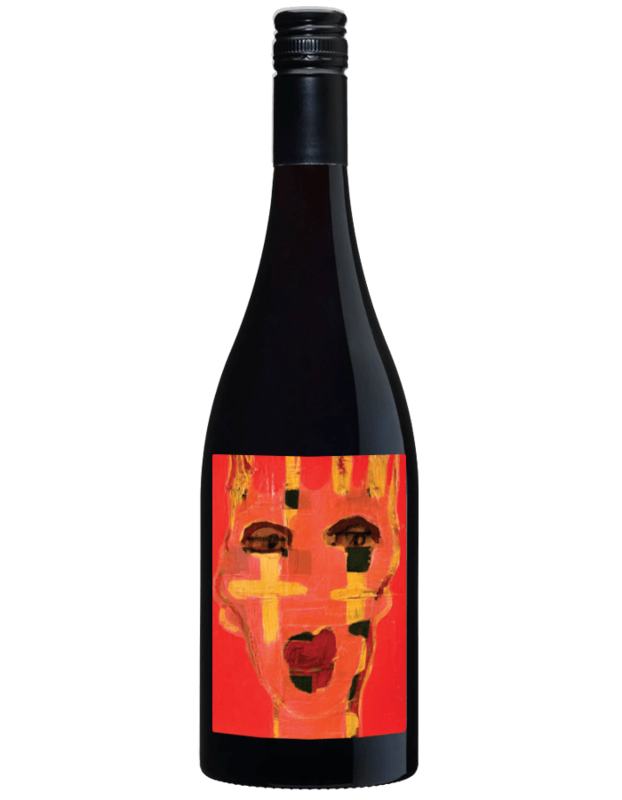 La La after spending over 5½ years in barrel and bottle already – will age well for a further 20 years to come. The resulting wine is intensely fresh and focused. 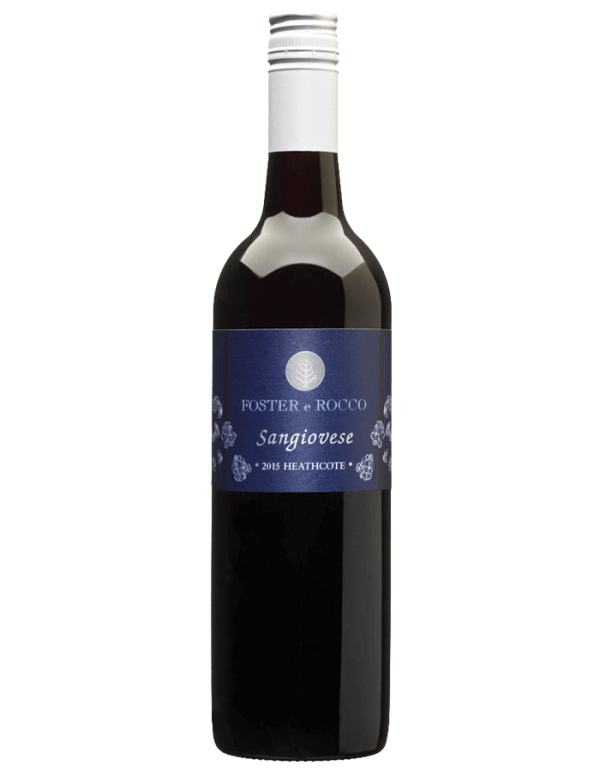 Dark and deep brick red, a riot of perfume and spice of ripe wild raspberries, cherries, gun smoke, turned earth, minerals and spice, powerful and intense with meaty salami and black olive tapenade notes. 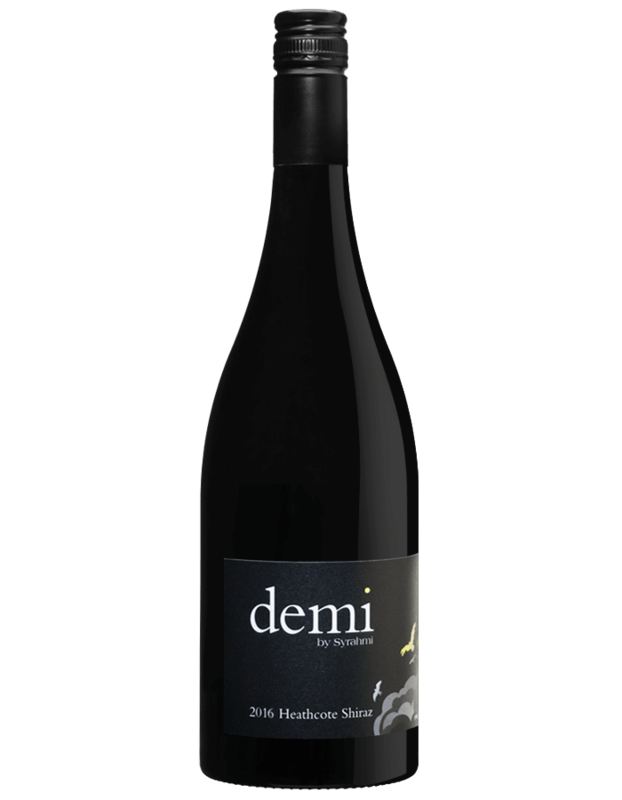 Super fresh palate that’s driven by intense sweet fruit again of black cherries and wild raspberries with black olives, lavender and dried herbs, a long savory mid palate of smoked meat/salami, rich and powerful structure, finishing with fine grain tannins and balanced natural acidity.